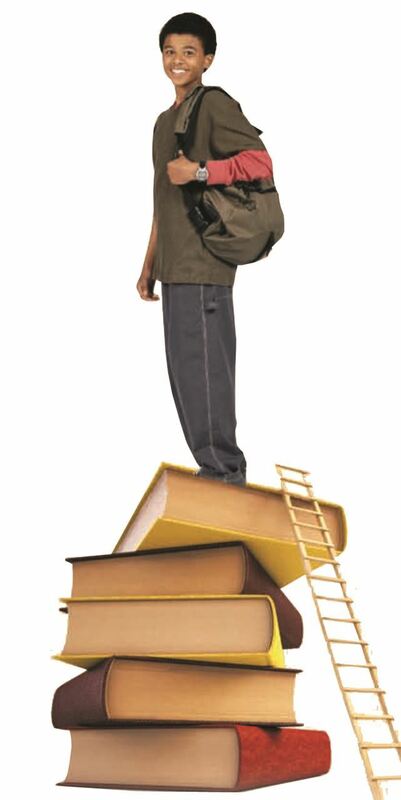 The Scholars Academy is a four year developmental program for 13 -14 year old African-American males. While in the program over the next four years participants will be mentored by professional men; participate in monthly developmental courses; attend ongoing enrichment activities and sporting events; and will have the opportunity to meet and interact with community leaders from an array of careers and walks of life. Eligible candidates will be invited for an interview. Next year's group of young men will be selected through the interview process by July 15, 2018. Get your application in as soon as possible. Once the cohort is filled remaining eligible applicants will go on a waiting list. The group will start in August 2018.